For what so far looks like it's going to be a very interesting biopic, a new two and a half minute trailer has just been released. Straight Outta Compton is story of seminal rap act NWA, directed by F. Gary Gray and executive produced by Dr. Dre and Ice Cube. 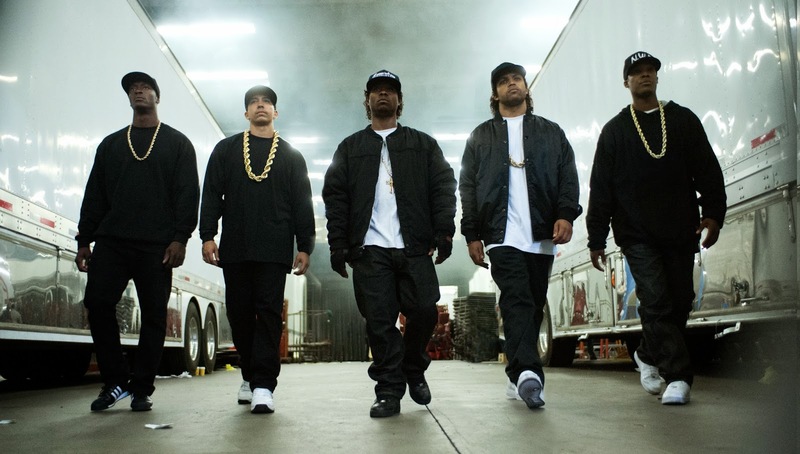 The film will be released on theaters on August 14th and stars O’Shea Jackson Jr. as his real-life father Ice Cube, Corey Hawkins as Dr. Dre, Jason Mitchell as Eazy-E and Paul Giamatti as Jerry Heller, their manager.